Hi guys, How are you guys? As for me? ehn! I’m upset and sad-ish ..Teen wolf is officially over..the final episode was concluded a couple of days ago and I really can’t believe its actually over,No more waiting up for new seasons to come,No more Stiles,No more drama … Feels like I’ve been dumped..Lol but to be honest though,Teen wolf is actually one of the series I absolutely love and I miss it already sigh. Anyway So now that I’ve been dumped by the people of Teen wolf and MTV . Lately I’ve seen how well Nigerian makeup brands are doing so I decided to share with you guys on the blog. 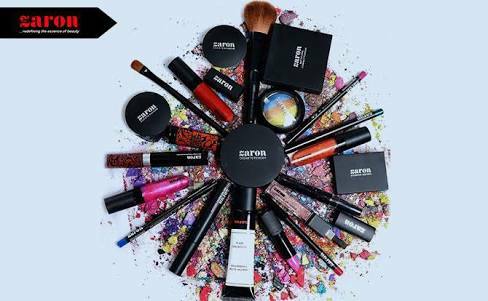 ZARON is one of the most popular beauty brands in Nigeria,it’s owned by a beauty entrepreneur who named it after her two daughters. It started in 2011 in Lagos although it already started in Uk a year before. They have really nice products. They also have a line of hair products in addition to the makeup brand of which their Powders are oil free. Banke Meshida Professional Makeup A.K.A. 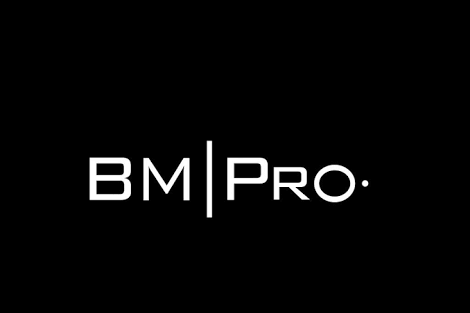 Bm Pro is also another big Nigerian brand owned by Banke Meshida-Lawal who’s also conveniently a makeup artist. It started in 2006, They have over 65 products in the markets today.. They also have distributors all over Ghana, Nigeria, Uk, USA even Canada. 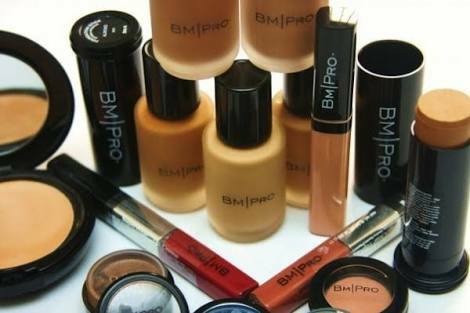 BM Pro makeup are not tested on animals and are also very much suitable for sensitive skin. 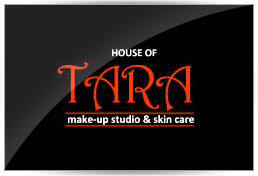 HOUSE OF TARA is a makeup brand owned by Tara Fela-Durotoye, she started in 1998. They have everything from pencils to foundations and even makeup bags. They are a grown brand. 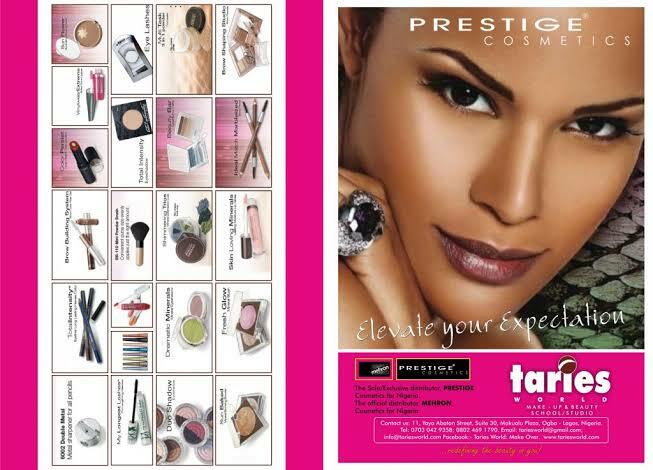 She has distributors in West African regions like Cotonou, Ghana and Senegal.. She also has Makeup school. 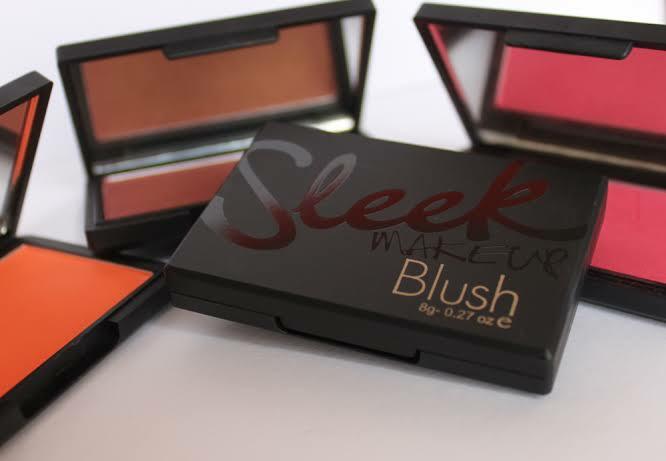 Sleek is a hair and makeup brand owned by two sisters. The products were based in Uk for a while before coming to Nigeria in 2007. They have a ‘Face of Sleek’ contest. They supply wigs, synthetic hair, human hair, hair pieces etc. Among other makeup products. PC is a brand that has been for over 30years. It started in 2009. Its owned by Tara Adesomowo. She’s also the founder of Taries World, also a makeup line . So there they are guys.. I love Zaron and Sleek products. Will try out BM pro and Tara soon, its just not easy shifting products for me (fear of how it would turn out), but I’m sure they are good products! Hi ore! Glad to see your blogs , everyone is looking stunning wearing the makeup, you can make your products more stunning by labeling them in a new way. I am working with a labels and stickers production company that is stickerprintingshop.com, very good work and the sales agents are informative.